The Philippine government is looking into the possibility of sending Filipino workers to China’s labor market. Hong Kong-based Philippine labor attache Jalilo dela Torre told Hong Kong News that he has submitted recommendations to Labor Secretary Silvestre Bello III about the possibility of allowing Filipinos to find jobs in China. Although there are already Filipino engineers based in China, dela Torre said welfare and protection mechanisms must be in place. “You cannot just willy-nilly go into the labor market without examining the labor market conditions, and the first requirement would be the certification from the Department of Foreign Affairs that says it is a compliant country,” Dela Torre said. The certification would affirm that the country is a safe destination for OFWs and has laws that protect migrant workers as well as labor conditions that is compliant with international standards. Should an agreement be in place, dela Torre said high- and low-skilled Filipino workers could soon find jobs and work in China. 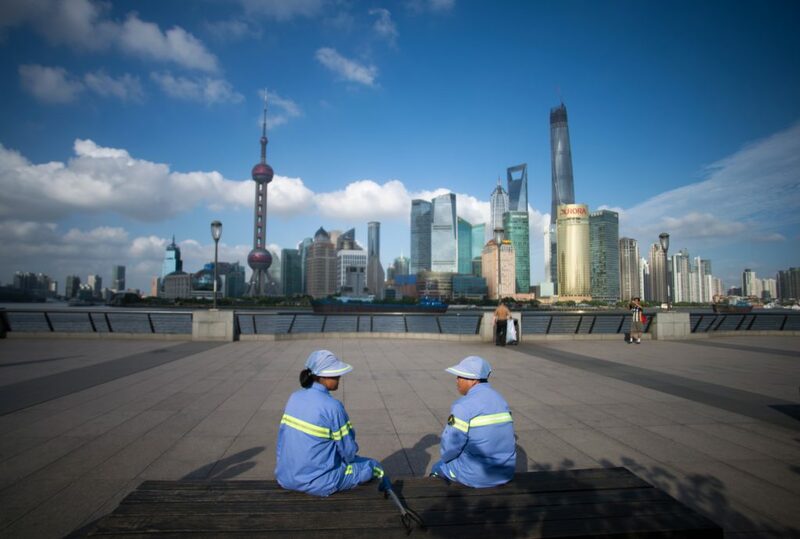 Prospects for Filipino workers in China are in teaching, engineering, healthcare and domestic work sector. “There are labor opportunities in China and we should at least look at those before we make any decision to open the labor market formally,” Dela Torre said. Unconfirmed reports, dela Torre added, say a delegation from DOLE in Manila will be meeting their counterparts in Beijing soon.